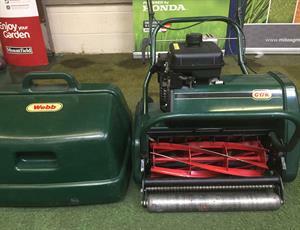 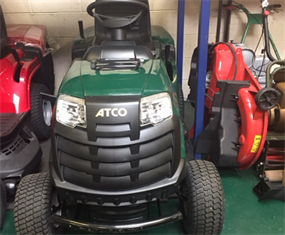 HERE WE HAVE A TWIN BLADE 30" CUT REAR COLLECTION WITH GRASS BOX, HYDROSTATIC DRIVE, BRIGGS & STRATTON ENGINE. 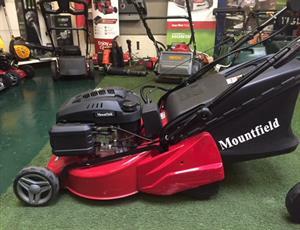 18" CUT SELF PROPELLED REAR ROLLER MOWER WITH ELECTRIC START. 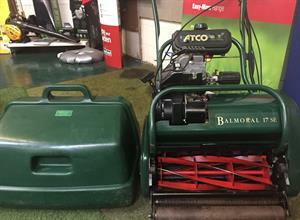 FULLY SERVICED AND READY TO GO. powerfull 13 hp honda petrol engine, has 2 chutes, one for chipping upto 4 inch. 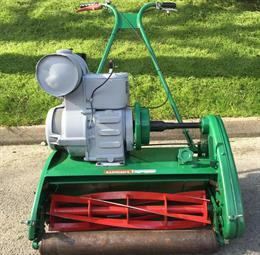 1 for garden waste.36 shredding hammers & 1 chipping blade. 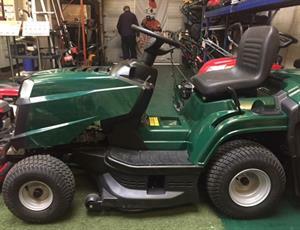 FULLY SERVICED, READY TO GO, EXCELLENT COLLECTION ON THIS TRACTOR.